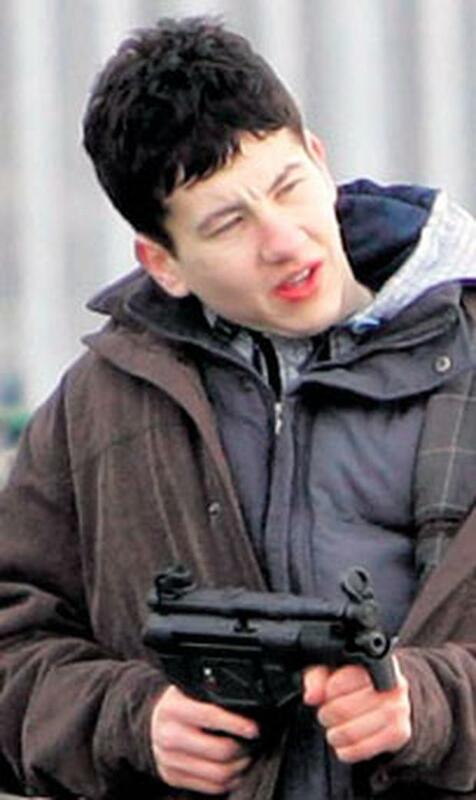 Dublin actor Barry Keoghan has gone from heartless cat killer to haute couture. Keoghan, best known for gunning down a cat in RTE gangland drama Love/Hate, is set to become Ireland's next fashion icon after joining Dior's "style squad". The fashion house's creative director Kris Van Assche has made Keoghan a member of the official #KVASquad, joining the likes of Twilight star Robert Pattinson, Mr Robot actor Rami Malek and rapper A$AP Rocky. 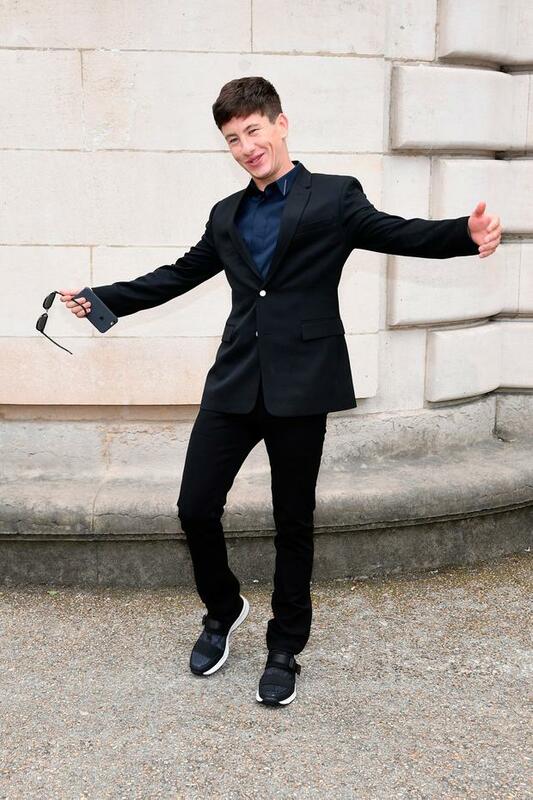 The luxury French label kitted Dubliner Keoghan out in designer gear to attend its spring/summer 2018 catwalk show in Paris. His fitting and attendance were filmed for online fashion bible WWD (Women's Wear Daily). 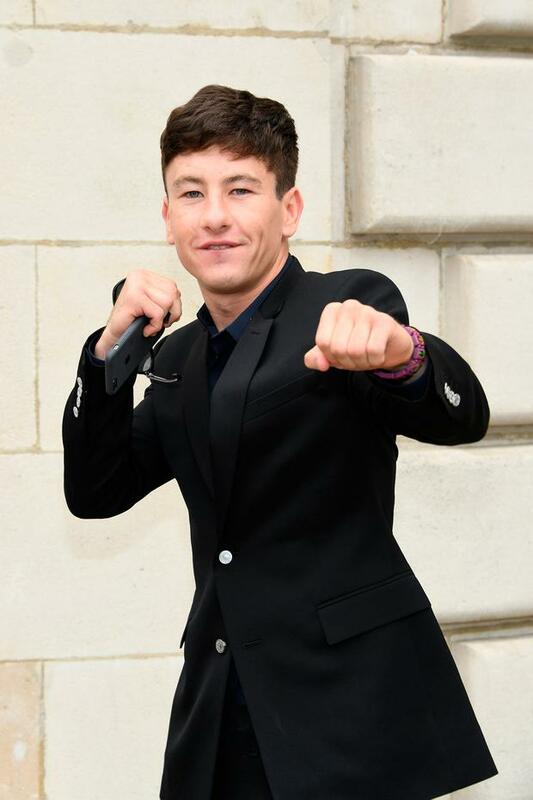 In the video clip, Keoghan (24), who comes from the north inner city, tells the camera that he likes wearing Dior because "Dior makes me look good and I make Dior look good. The gear they put me in was good." It was his first time attending a catwalk show and he said he enjoyed hanging out with movie stars. When asked what his favourite pieces from the collection were, he said: "I liked the baggy pants and the bomber jacket." Van Assche said the team at Dior picked Keoghan as a brand ambassador because of his acting talent. "It's about the movies and the way he builds his career and, I mean, he's a good looking guy too, so that helps. He looks really good in Dior," he said. Explaining the ethos behind the campaign, Van Assche previously said: "I really tried to translate what I think Dior Homme is right now. "It's about music, it's about cinema, it's about fashion." Keoghan's star is on the rise - last month the Hollywood Reporter name-checked him as Tinsel Town's "next big thing". In the interview, Keoghan spoke proudly of his roots in Dublin 1. "I call it the real Dublin. It's been a big part of every- thing to me," he said. Keoghan will next appear in Christopher Nolan's Dunkirk, as a boy who helps ferry injured soldiers on his boat - a role he landed after sending an audition tape in which he used a remote control as a gun. "I took the batteries out like I was taking bullets out," he said. He also appears in Yorgos Lanthimos' The Killing Of A Sacred Deer, alongside Colin Farrell and Nicole Kidman. The actor says living in Dublin with his grandmother keeps him grounded.